The Nordic nation is growing faster than the EU as a whole, has a higher employment rate, a budget surplus, and scores well on income equality. Yet the far-right Sweden Democrats may do well in Sunday’s vote. A good life offers limited immunity against immigration fears. Swedish Prime Minister Stefan Lofven addresses a news conference after talks with German Chancellor Angela Merkel at the chancellery in Berlin, Germany, March 16, 2018. Sweden holds an election on Sept. 9 in which no party or bloc is likely to win a majority. The anti-immigration Sweden Democrats party has recently polled between 17 and 19 percent, according to opinion polls. 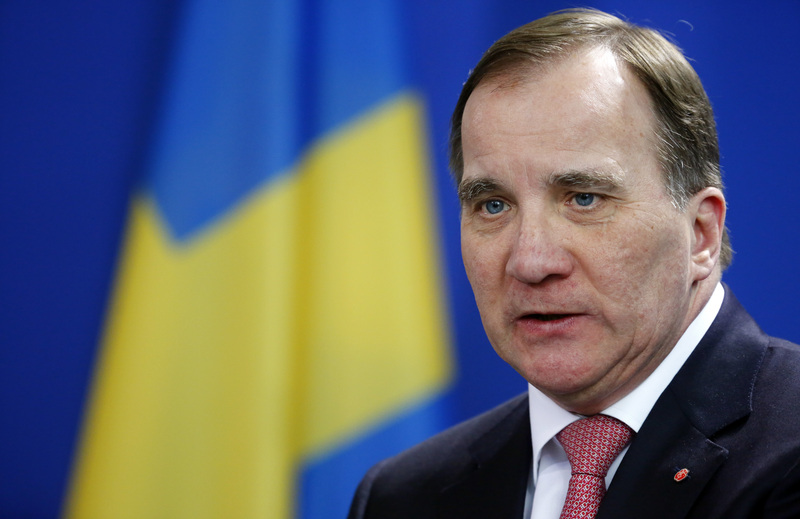 Both Prime Minister Stefan Lofven's centre-left bloc and the opposition Alliance, for which Moderates leader Ulf Kristersson is the candidate for the premiership, have ruled out striking a deal with the Sweden Democrats after the election.